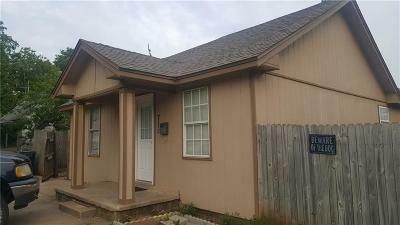 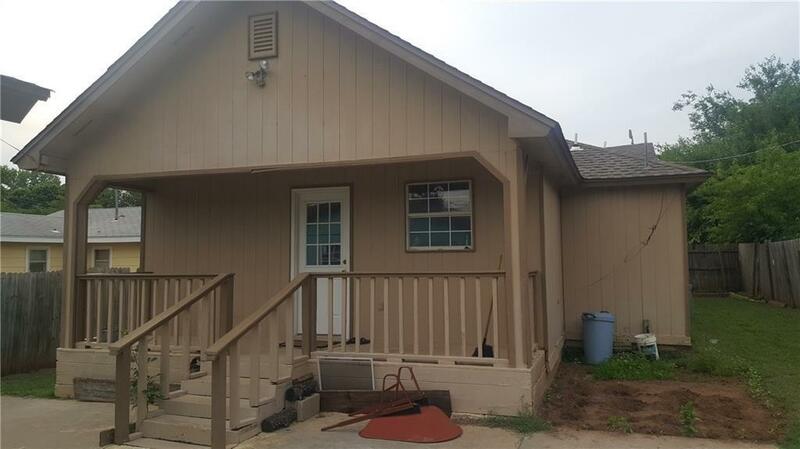 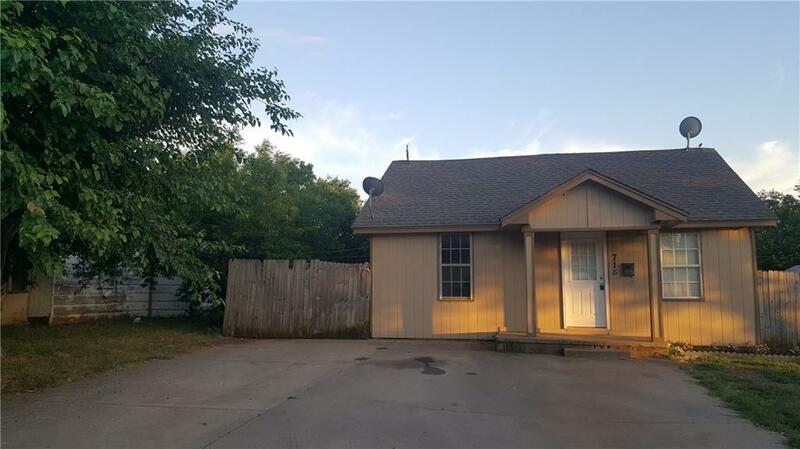 718 W Brule Street, Purcell, OK.| MLS# 852527 | Oklahoma City Real Estate | Apple Realty, Inc.
A great investment property! 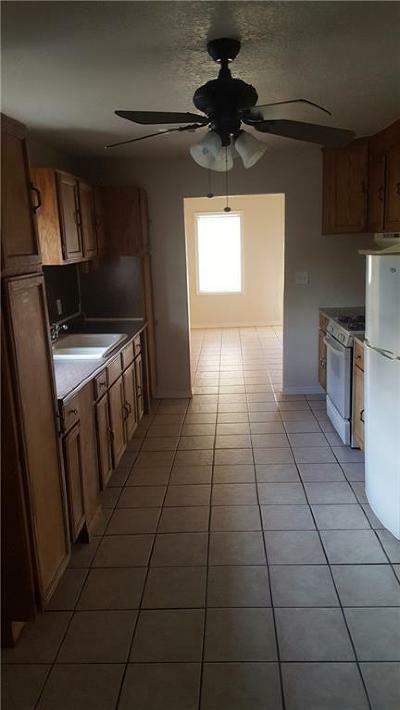 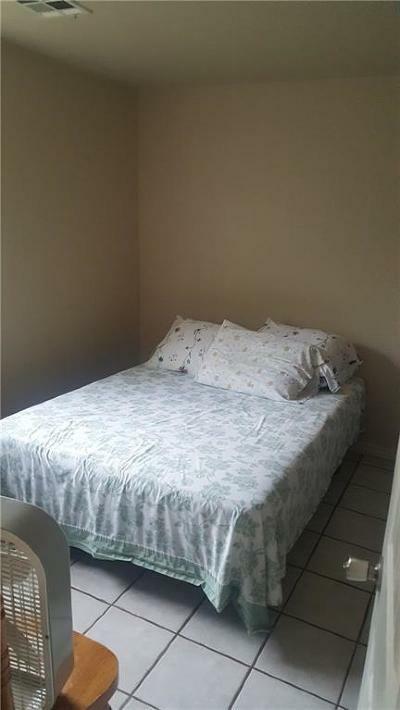 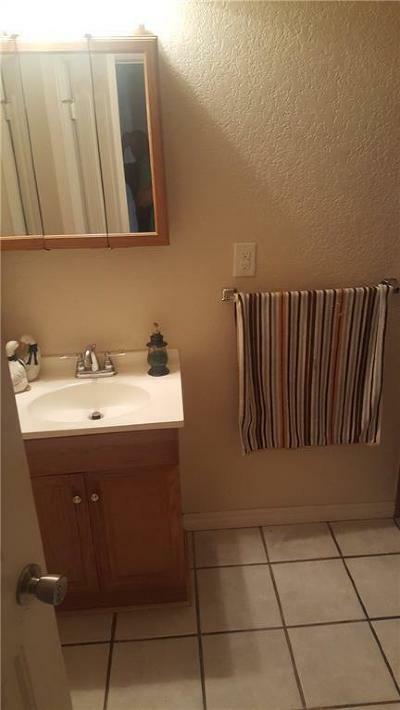 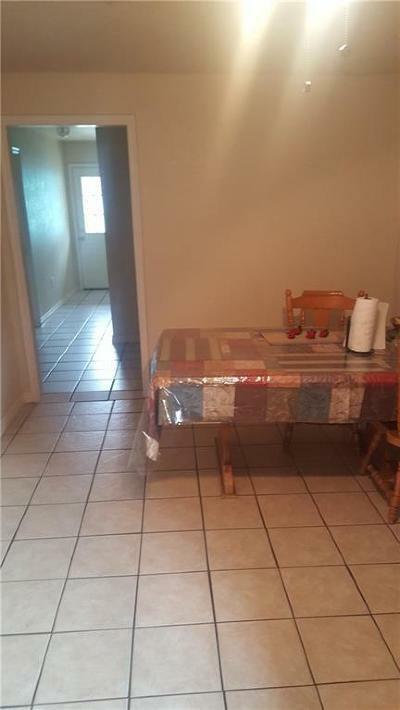 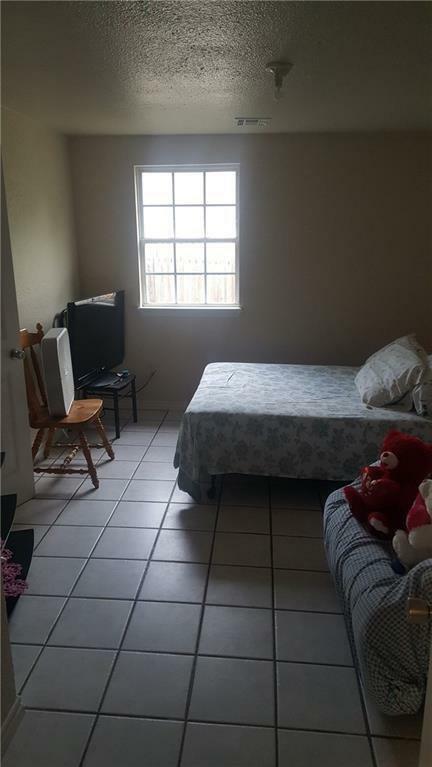 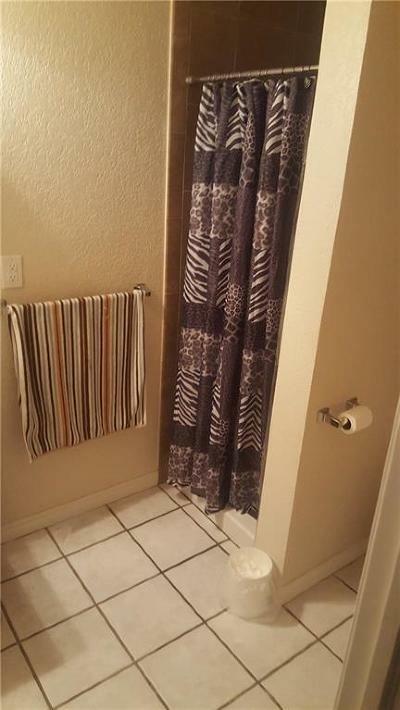 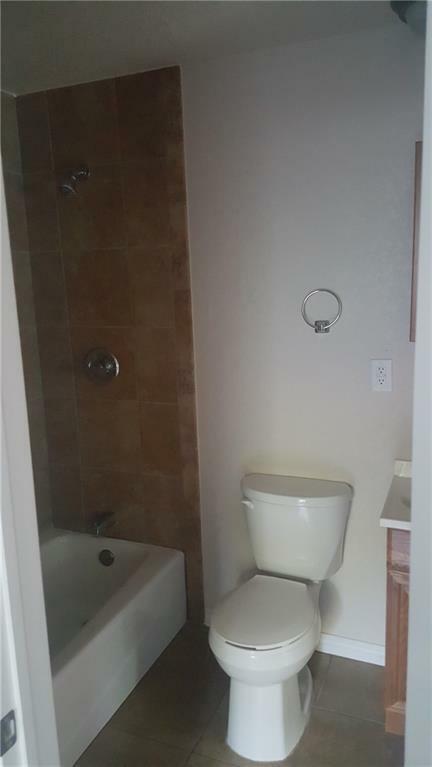 5 bed 2 full bath! Seperate laundry room. 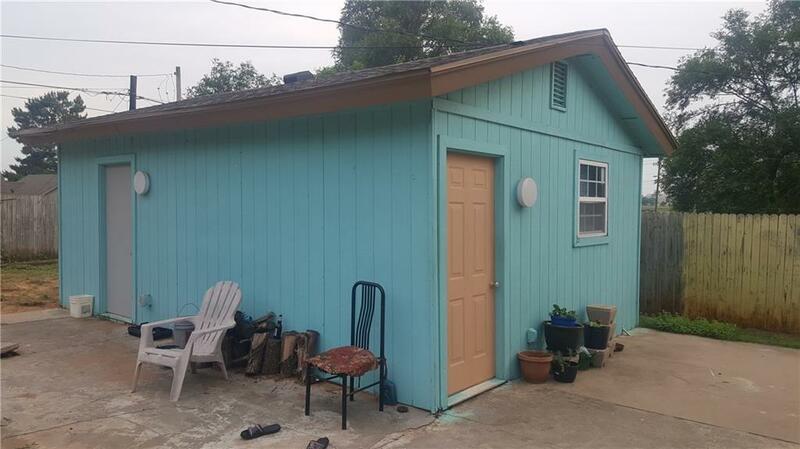 Home is fully tiled, new paint inside and out and doors. Privacy fenced backyard has a seperate insulated building that could be used for a home gym or craft area. 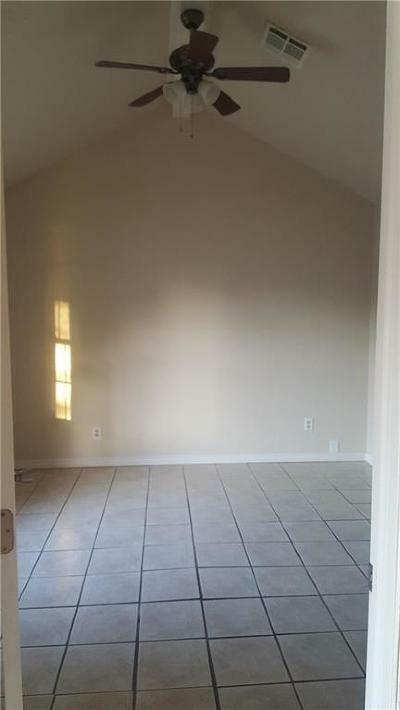 Actual sqft may be bigger than courthouse record.